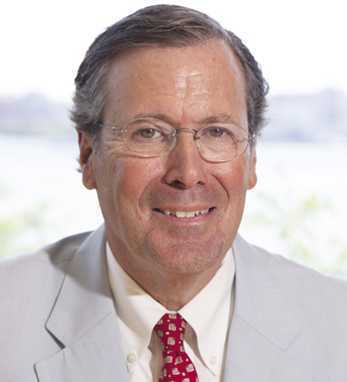 Francis X. O’Connor is the executive director of global equities at UBS Financial Services in New Jersey. He is a graduate of Georgetown University, and he holds a degree from Georgetown University in Washington, D.C.
Born at Camp Stewart in Hines-ville, Georgia, Francis is the eldest of eight siblings and a second-generation Irish American with ancestors from his mother’s side in Killarney and Tralee. He remembers fondly his family vacation to Ireland in 1999 where he was able to catch up with cousins, aunts, and uncles while showing his children the importance of their Irish heritage. For him, “being Irish makes you a welcome citizen of the world. I’m very proud of my Irish heritage,” he says. He is a member of many Irish organizations including The American Ireland Fund and is a regular marcher in the New York City Saint Patrick’s Day Parade. He lives in New Jersey with his wife Donna, with whom he has five grown children, FX, Mike, Jack, Grace, and Kathleen.